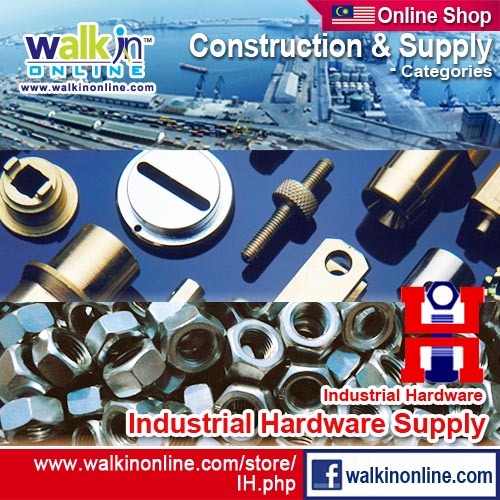 Industrial Hardware Supply Sdn. 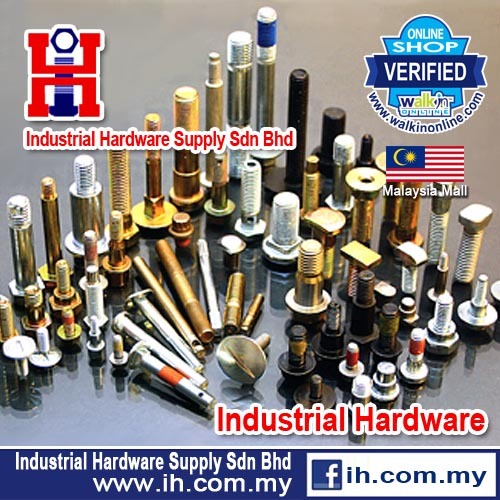 Bhd., abbreviated IH as illustrated in the company logo, was incorporated in Malaysia in the year 1975. With a humble beginning servicing domestic industrial users, IH has developed into a key player in distributing quality structural bolting, welding studs, splice couplers and wrenches for construction industry throughout the Asian region, covering Hong Kong and mainland China in the Orient, Malaysia, Singapore, Indonesia, Thailand, Vietnam and Philippines in SEA, as well as Qatar and United Arab Emirates in the Middle-East. In addition to servicing regional steel construction industreis, through technical collaboration with the Beijing Shuofa Technology Inc., we have develop a reliable and cost saving mechanical splice system for reinforced steel bars used in the conventional constructions of reinforced concretes. To date, our parallel thread couplerssplice couplers are used in hyropower dams, bridges and sky scrappers projects throughout this region. Coal-fired Thermal/Steam Power Plants, Combined-Cycle Power Plants, Gas-Turbine Power Plant, Hydroelectric Dam, etc. No. 5, Jalan TPK 2/4, Taman Perindustrian Kinrara, 47180 Puchong Jaya, Selangor D.E. Malaysia.